From the Lakes Regional Park to the Calusa Nature Center, Ft Myers is filled with plenty of great destinations for bikers. However, a bike accident can be one of the worst types of accidents on Florida roads - so much so that it's common for a motorist to flee the scene in a hit and run scenario. Our team understands your frustration and pain, and we fight to make sure you get the money that you deserve. We make those responsible for your injuries pay. You may be entitled to compensation if you can show that your injuries were caused as a direct result of the negligent or reckless actions of the other party. Those involved in a crash while on their bikes often have more ways to do this than those in a passenger car since pedestrian right of way laws give them more legal recourse to seek compensation. In many instances, more than one of the points above may be a factor, and your attorney will use them each to show that you are owed restitution after an accident occurs. Our attorneys work with other experts in various fields to help paint a clear, unmistakable picture of what happened during the accident and just why you deserve restitution. We'll work to negotiate a settlement with the other side, but if one can't be reached we will head to court and fight for your rights there as well. While each accident is different, there are several key factors that stand out as impacting a potential settlement. Big insurance companies and legal teams for the other side will often try to stall, then offer settlements that are lower than what you deserve. We consult with economists and medical experts to determine exactly what the overall cost of your accident really is, and then begin the process of negotiating for a settlement according to that figure. This way, you don't have to worry about shouldering the cost of your injuries on your own. And since you don't pay us until your case is won, you don't have to stress about coming up with any legal fees upfront. If you or a loved one has been injured in a Ft Myers bicycle accident, you shouldn't have to struggle to recover financially. 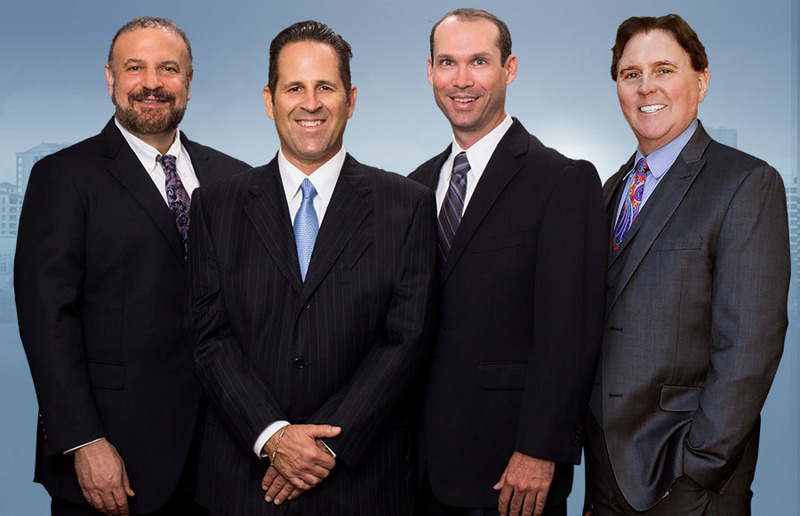 Our lawyers will fight for you and get you the justice you deserve. Injured In Fort Myers? Have Us Make Them Pay!